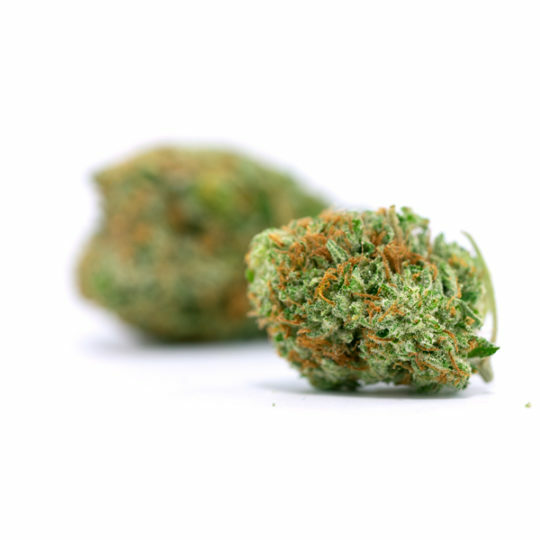 The name make you think killing machine, but unexpectedly this strain provides a relaxed and mellow high. 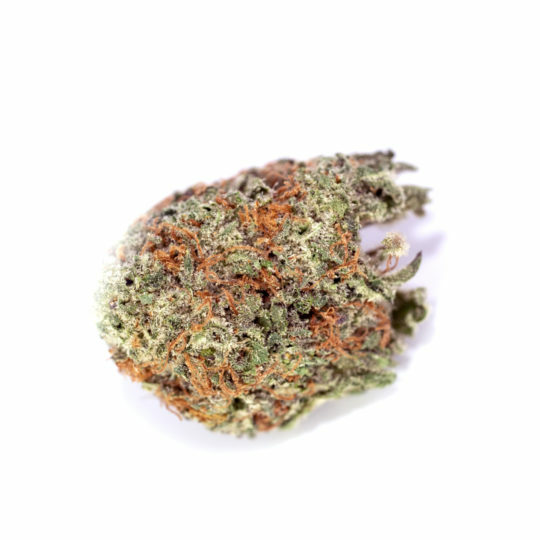 Ak 47 combines Colombian, Mexican, Thai, and Afghani phenotypes, bringing you earth’s best kush in a complex blend of flavours and effects. The name make you think killing machine, but unexpectedly this strain provides a relaxed and mellow high. 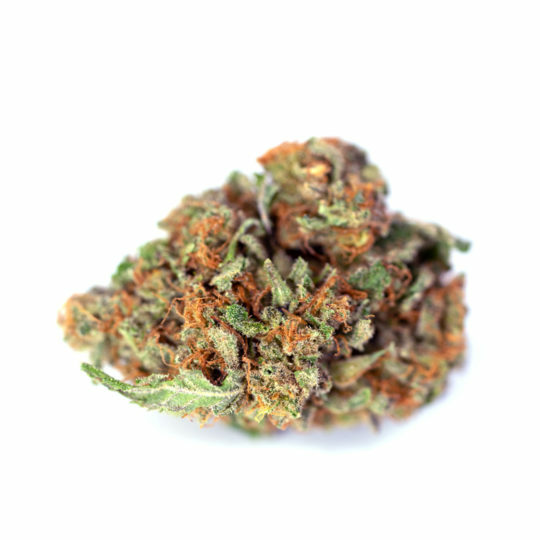 Ak 47 combines Colombian, Mexican, Thai, and Afghani phenotypes, bringing you earth’s best kush in a complex blend of flavours and effects. 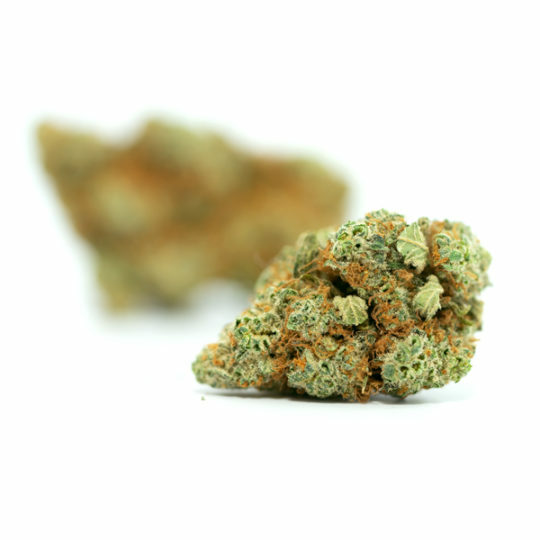 As a winner of multiple Cannabis Cup awards around the world for its high THC content. 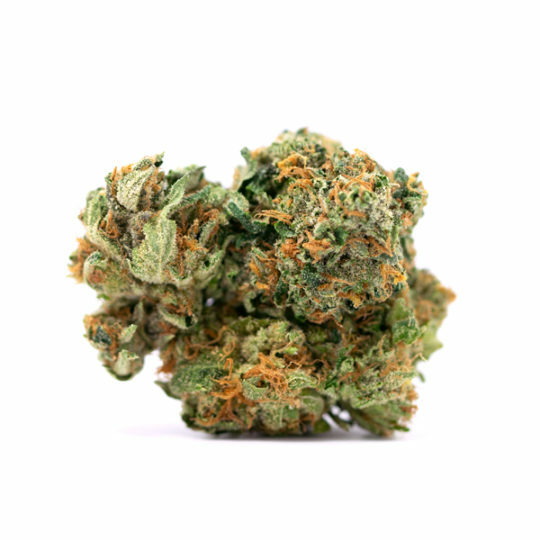 This Sativa dominant hybrid is known for its dark yellowish-green coloured buds with a plethora of trichomes and fine red hairs like those on the famous Red Congolese. 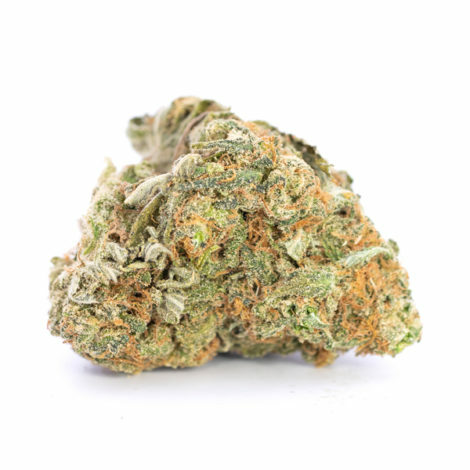 The high that Ak 47 brings is a cerebral buzz that keeps you engaged, and creative while being mentally active during social interactions and events. With an uplifted buzz you will feel happy and euphoric for a steady couple hours. 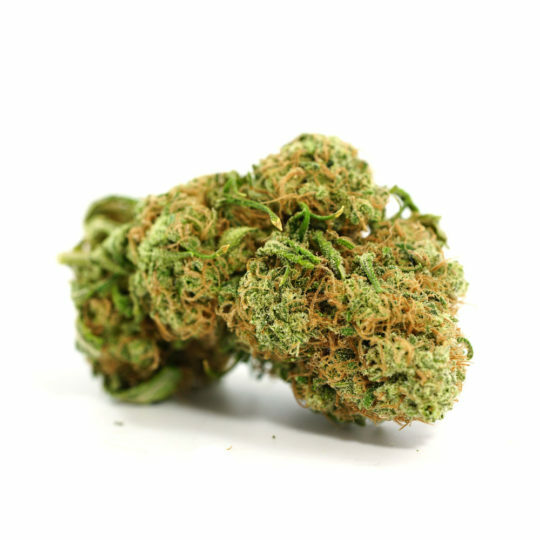 Some negative effects include dry mouth and eyes, and if toked too much you may feel a certain dizziness. 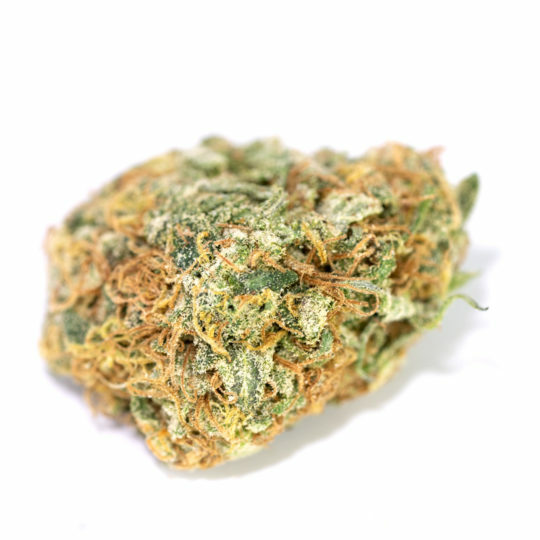 This strain is very effective against stress and anxiety due to the relaxing effects. Users with Chronic pains and aches may also indulge to relieve symptoms. In regards to Insomniacs, taking 1-3 puffs approximately an hour before bed induces a perfect amount of relaxation for a restful nights sleep. A fantastic strain to smoke and wind down after work.